The recent 7.8 earthquake in Kaikoura, in New Zealand’s South Island, has had a far reaching impact, including communities in the lower North Island region. 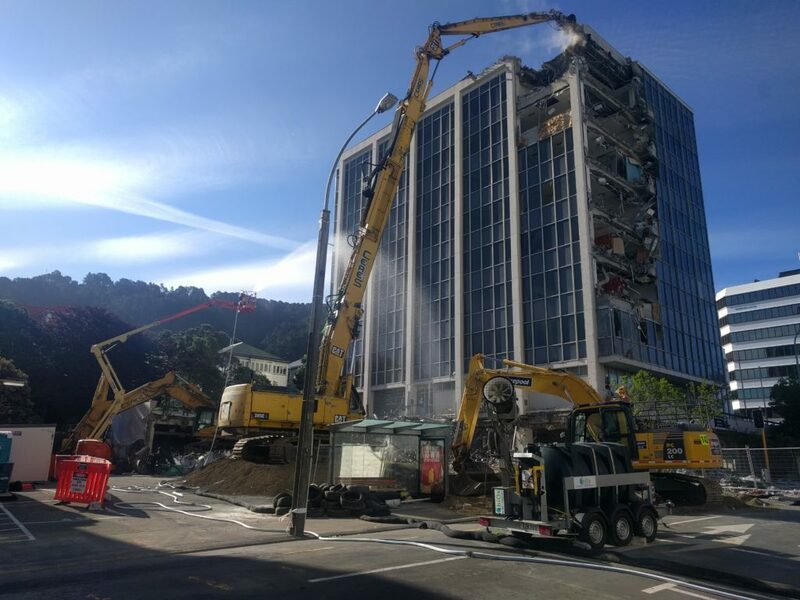 The team from RCP’s Christchurch office are in Wellington assisting the government with the complex demolition of earthquake affected buildings in the CBD. The team from RCP Christchurch, including Matt Allen and Mike Jeffery, were integral to the programme of demolition works following the devastating 2011 Christchurch earthquake. 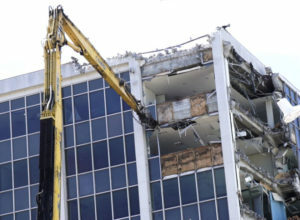 Their expertise and experience in safe demolition practices were sought by Wellington City Council to assist with demolition of a number of buildings including 61 Molesworth Street and the Reading Cinema carpark. Click here to view a month-long time-lapse demolition of the quake damaged 61 Molesworth Street condensed into a minute.